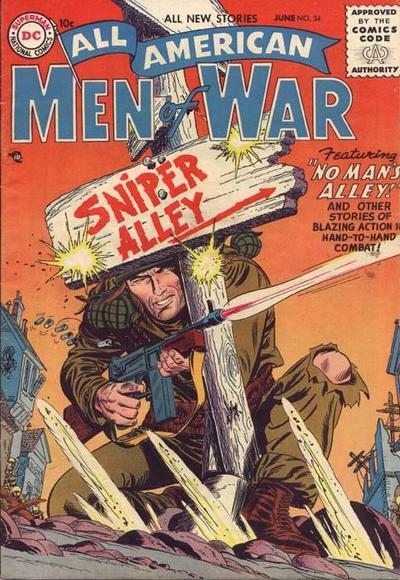 Bob Kanigher, one of the pre-eminent architects of DC Comics, was born June 18, 1915. 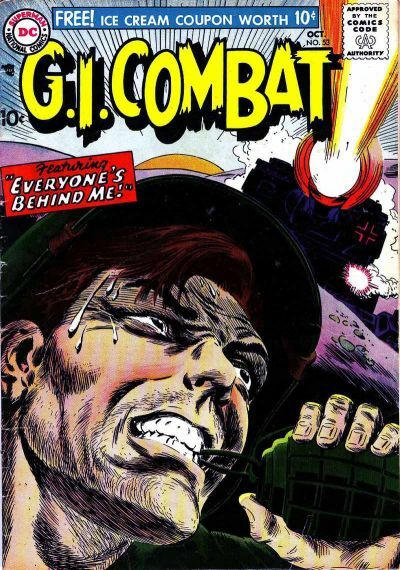 His greatest work may have been his war comics. 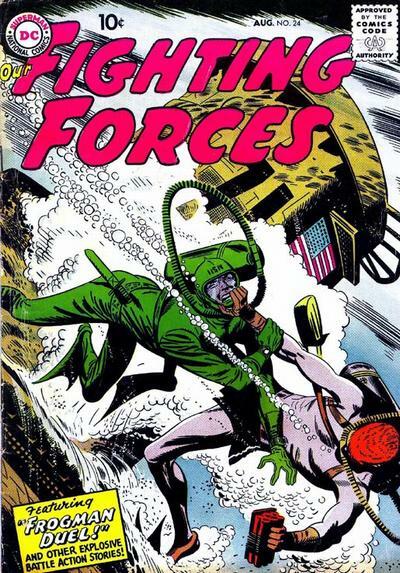 Kanigher was one of the most prolific writers and editors in DC‘s storied history. 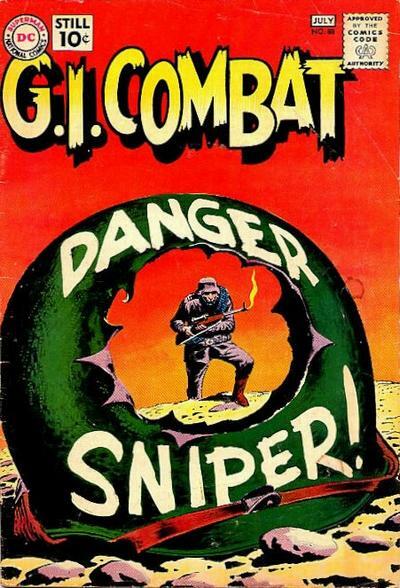 His career began in the Golden Age but he was one of the most important Silver Age creators. In fact, he wrote the first Silver Age story — the debut of Barry Allen Flash in Showcase #4 in 1956. 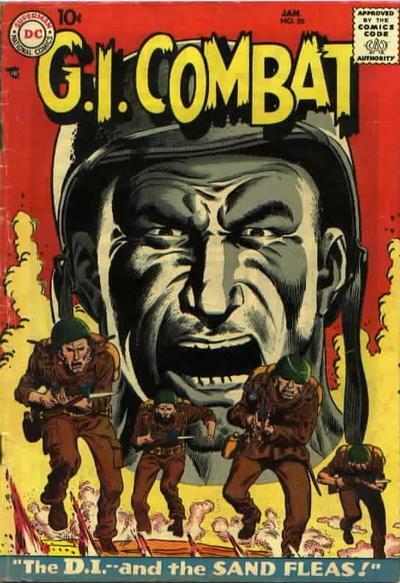 His range was enormous, having co-created such disparate characters as Sgt. 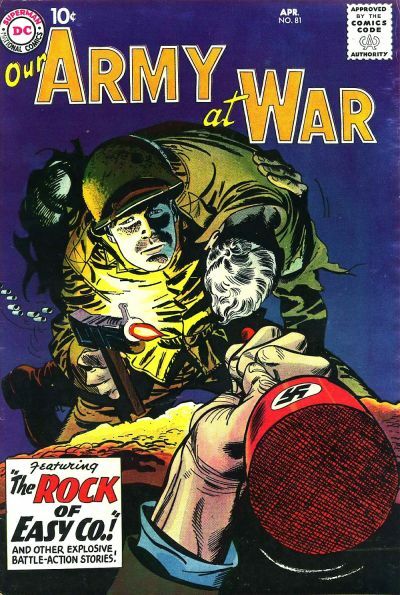 Rock and the Metal Men, and was one of the major Wonder Woman creators. 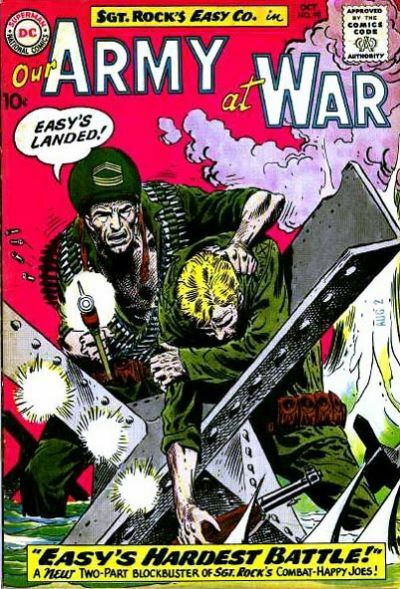 But he may very well be best known for his war comics so we’re giving Kanigher two 13 COVERS birthday salutes — superheroes (click here) and war comics — covering the most famous characters he wrote, edited or co-created. The caveat, as always, is that this is a completely subjective list. Feel free to add your favorite in the comments section below or in whatever social-media thread you found this. 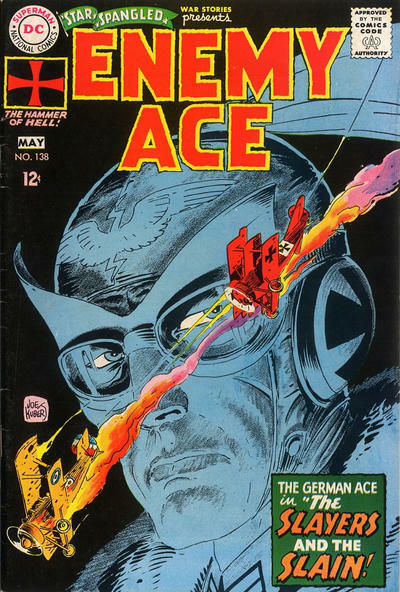 He co-created Enemy Ace. 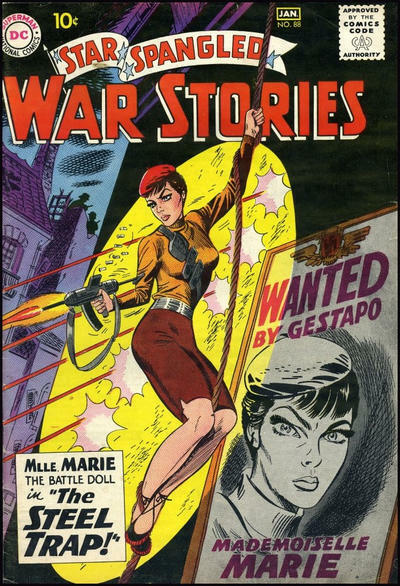 Kubert cover. 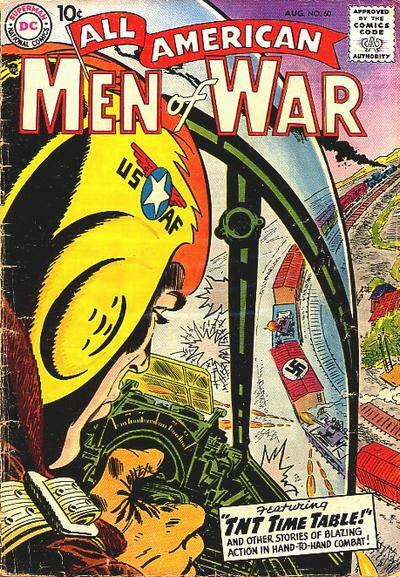 He co-created The War That Time Forgot. 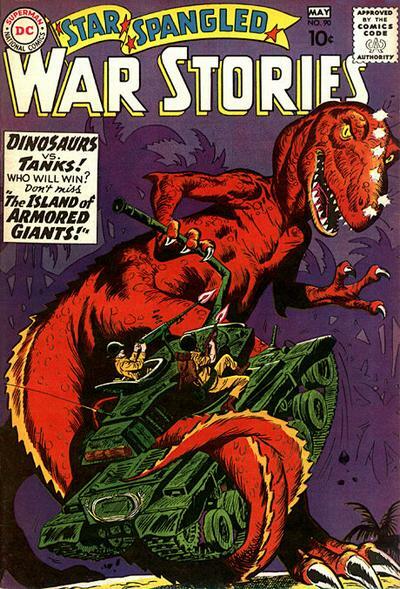 Cover by Andru/Esposito. 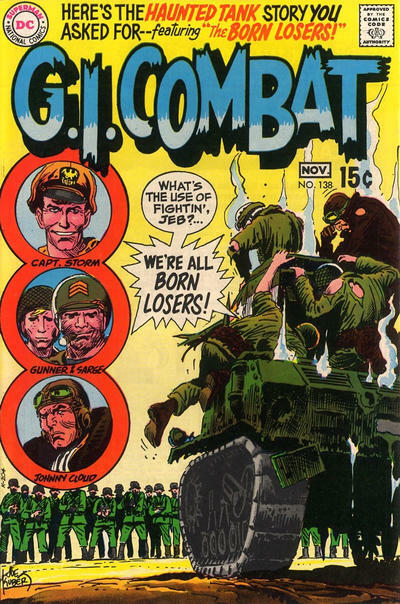 He co-created the Losers and the Haunted Tank. 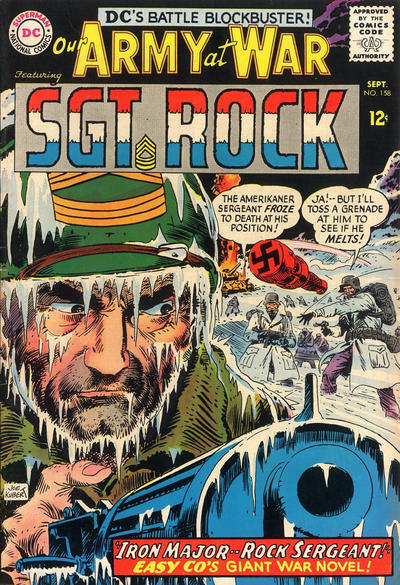 Kubert cover.